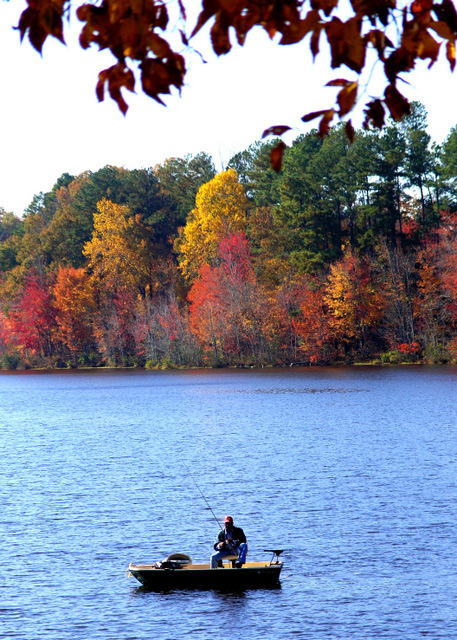 Wadesboro is proud of its outdoor recreational facilities including parks and a municipal lake for boating and fishing. 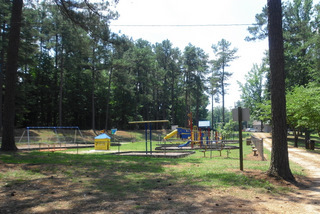 Please click on the button/link below to find more details on Wadesboro's parks and recreational opportunities. 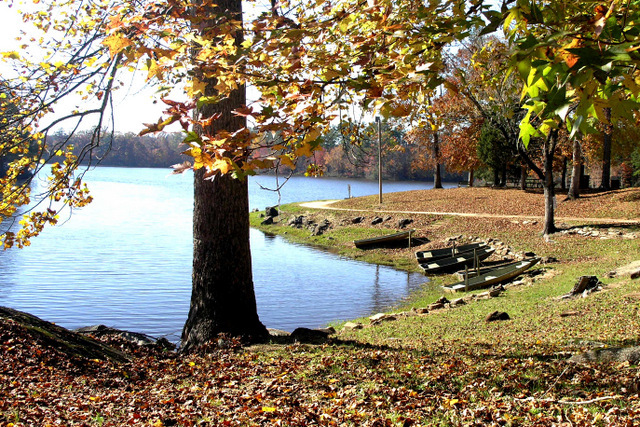 • Little Park is a county-maintained facility with ballfields, soccer fields, tennis courts, playground, picnic shelters, swimming pool, walking trail and 2 acre pond. More info on Little Park. • Ray Shelton Ballfield is a County Board of Education facility with lighted softball field. • Pee Dee National Wildlife Refuge with almost 8,500 acres is a nature preserve where fishing, hiking and bird-watching are popular. Located seven miles north of town on Hwy 52 North. More info at www.fws.gov/peedee/. • Anson County athletic and youth programs are offered throughout the year. Check Anson County Parks and Recreation for more details. • Twin Valley Country Club offers an 18-hole golf course, open to the public, designed by Donald Ross/Gary Player and opened in 1935. Open year round with a pro shop, food, carts, bar, driving range, chipping green, putting green and locker rooms with showers. Golf lessons are available. 2305 Country Club Drive, Wadesboro. Phone 704-694-2336. After receiving a grant to develop a comprehensive pedestrian plan, the Town of Wadesboro is seeking public input. 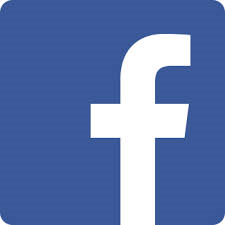 Citizens are encouraged to give their feedback through a survey on www.walkwadesboro.org. The survey link is located about halfway down the webpage and highlighted in yellow. Paper copies of the survey are available at Town Hall. 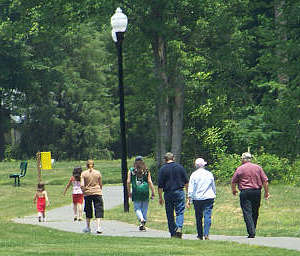 The Town of Wadesboro’s vision is to develop a comprehensive and connected pedestrian network that provides safe access to homes, schools, workplaces, parks and recreational destinations as part of an active and walkable community. The Town envisions children walking safely to school, seniors walking safely to nearby destinations, citizens moving safely in high traffic areas, and tourists moving about the community and Uptown areas easily on foot. Such a comprehensive and connected pedestrian network will enhance the health of Wadesboro‘s citizenry while also encouraging economic vitality through walkable commercial districts and neighborhoods.